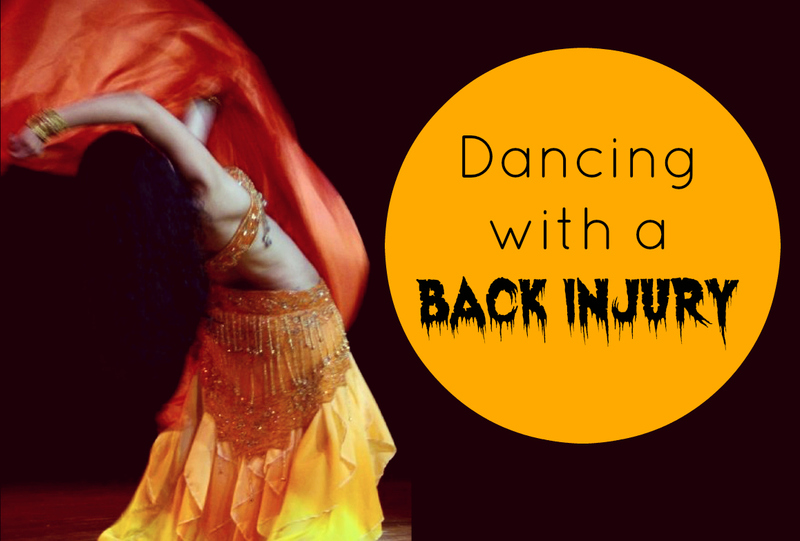 Today's video is an answer to Dani's question about how to dance with a back injury. I have personally suffered from a severe back injury years ago while dancing and the injury left me almost handicapped for a long time. Not only dancing was impossible but many of life's daily chores felt like a big under taking. After several years of trying to do the best to heal, I am finally almost back to my "old" self with few exceptions of things I simply had to accept I would never be able to do. In this video I am sharing what I learned in the healing process and what worked best for me for feel my best. Let me know what you think and please share your tips and what worked best for you to help others as well heal better!